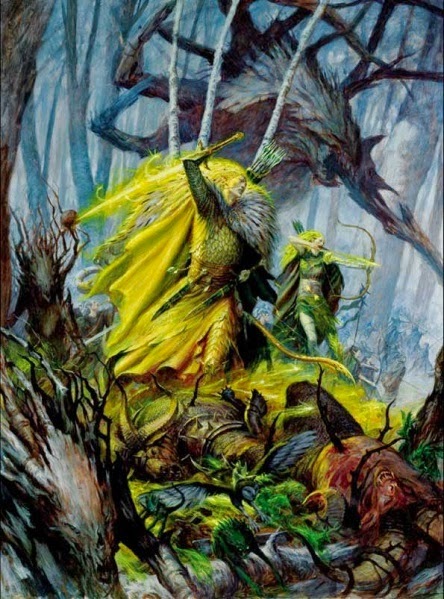 The first swathe of "credible" Wood Elf rumours are starting to hit the net. Maybe Winter is finally over for the PEGs. I saw this news about 8:30 this morning, a great way to start the day. Adepticon Recap #3 - Brandon Palmer's "Egg"
Adepticon Recap #2 - WHFB "The Big Brawl"